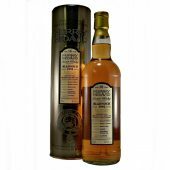 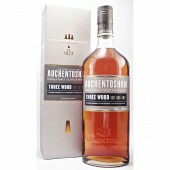 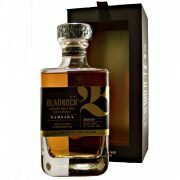 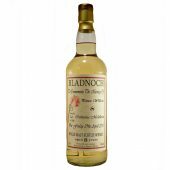 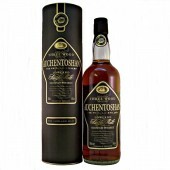 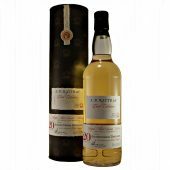 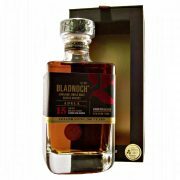 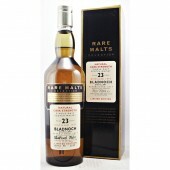 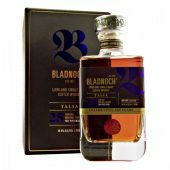 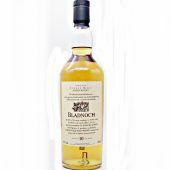 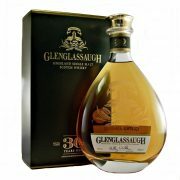 This is one of a trilogy of releases from the new owners of Bladnoch Distillery. 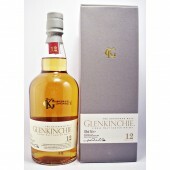 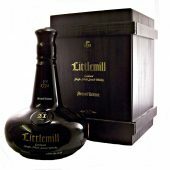 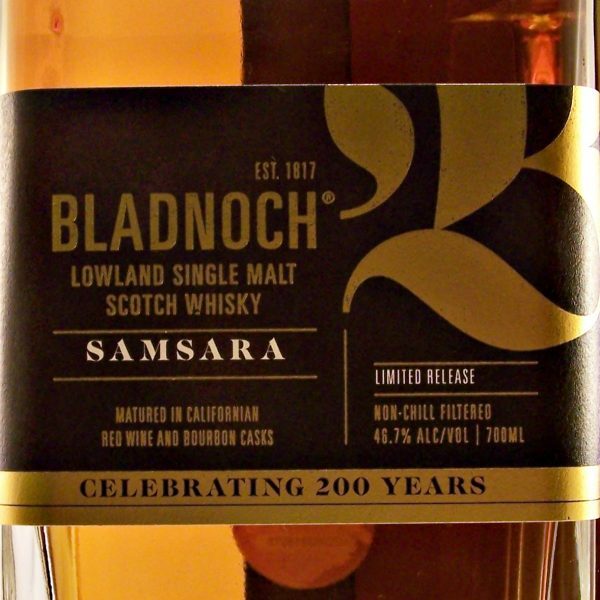 One of the few Lowland Single Malt Whisky producers. 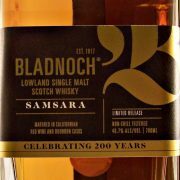 While “Samsara”, meaning ‘rebirth’ symbolises the first release and reawakening of Bladnoch Distillery.